It’s easy to get started! Just click on the links below to preview our catalogs of tons of t-shirts, hoodies, bags, joggers. 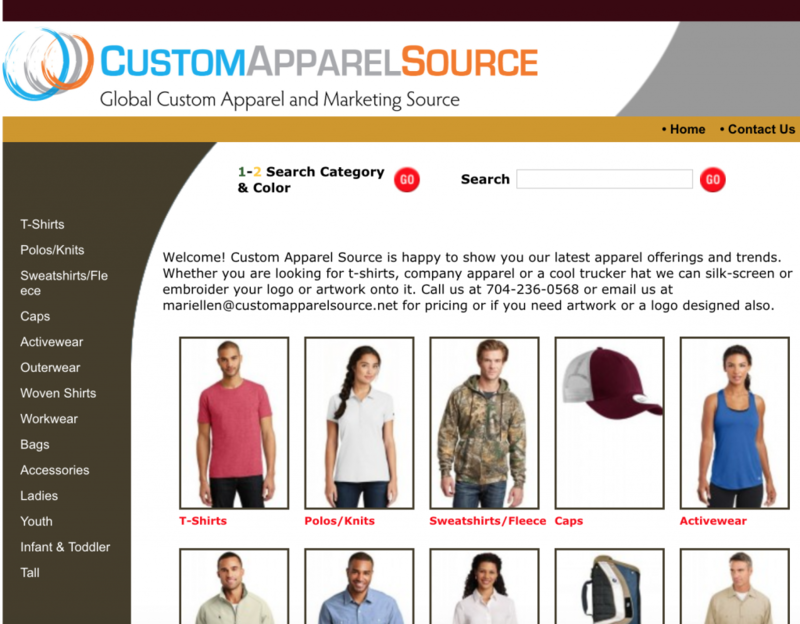 We recently added our sublimated apparel and promotional product catalog. If you don’t see what you are looking for, we have other sources too. 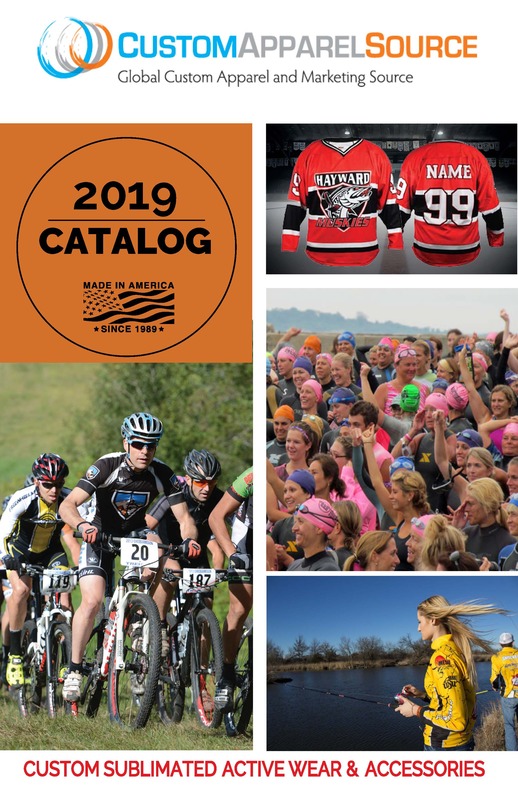 You can also select items while browsing the catalogs, just select an item, click on the link to email us in the upper right side and fill out the online form and we will get in touch with you about pricing. Please tell us how many colors per location or send us artwork files for review. See Artwork Requirements if you don’t know what files to send. Brands such as Gildan, Tommy Hilfiger, Anvil, Hanes, Next Level, Bella + Canvas, Nike, Augusta, adidas and many more major brands. 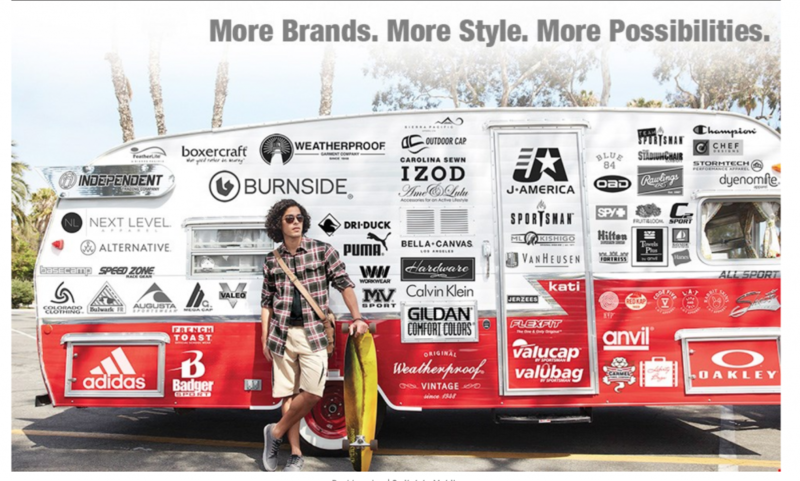 SanMar offers Ogio, Oakley, District Made, Port & Company, Sport-Tek, Port Authority, Eddie Bauer among others.